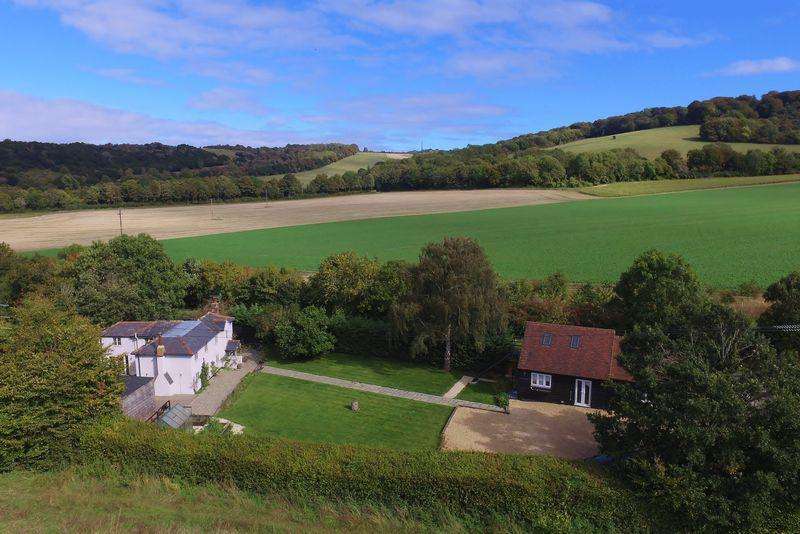 Stunningly beautiful park with parkland trees, tree lined avenue lanes and wonderful views of the chilterns. 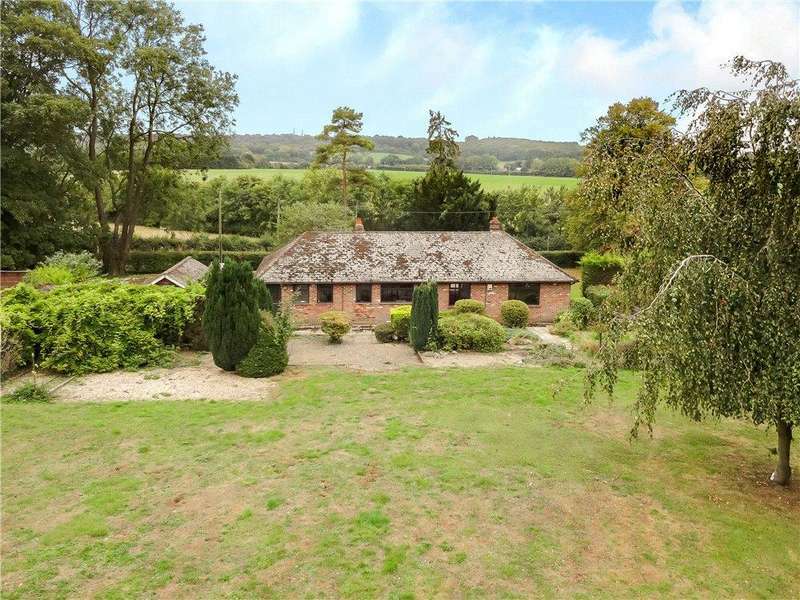 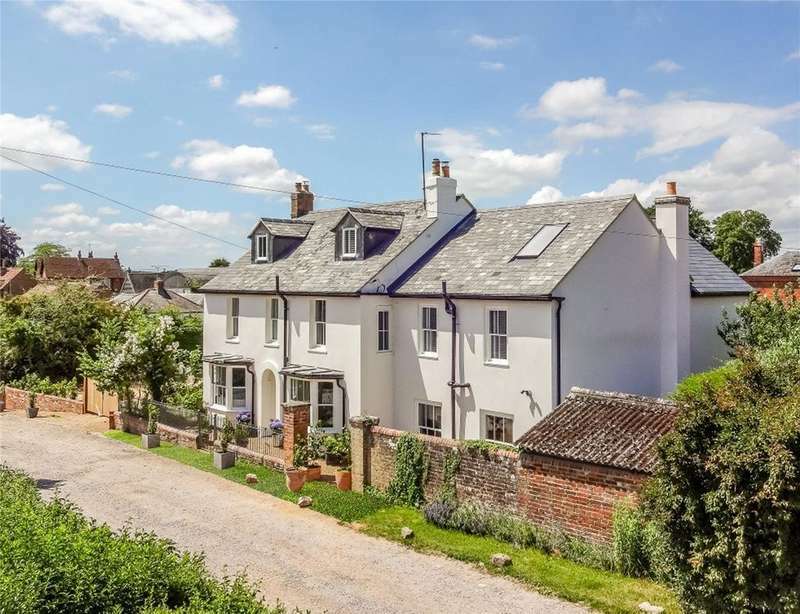 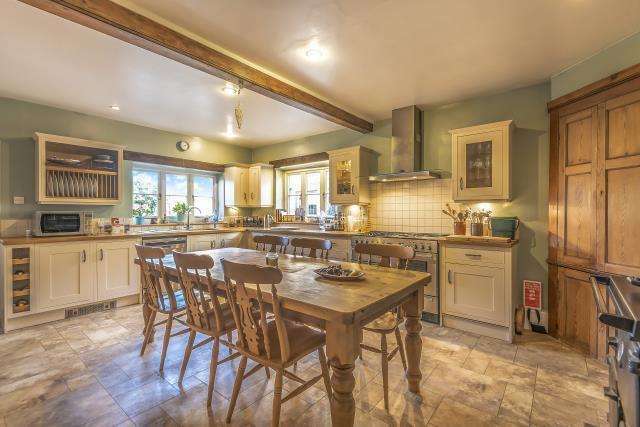 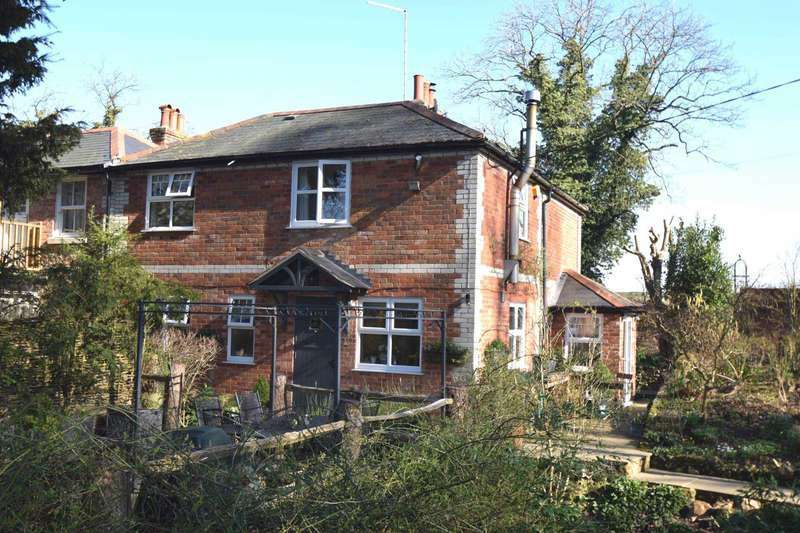 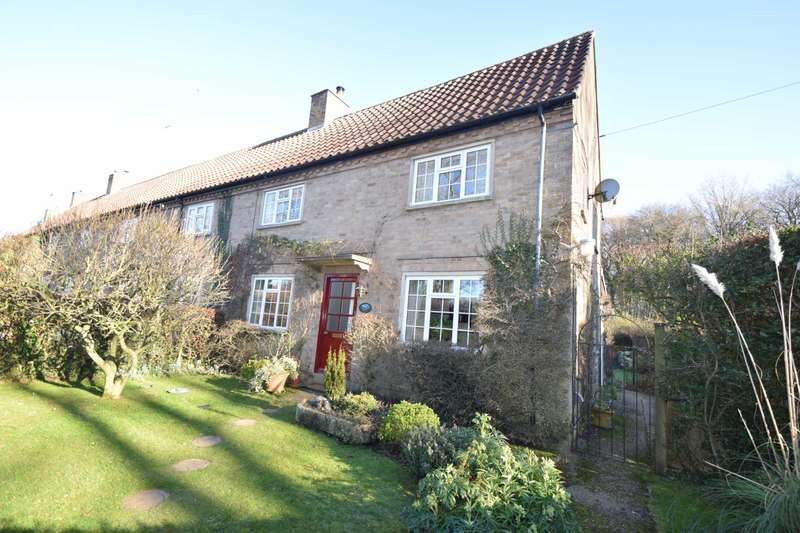 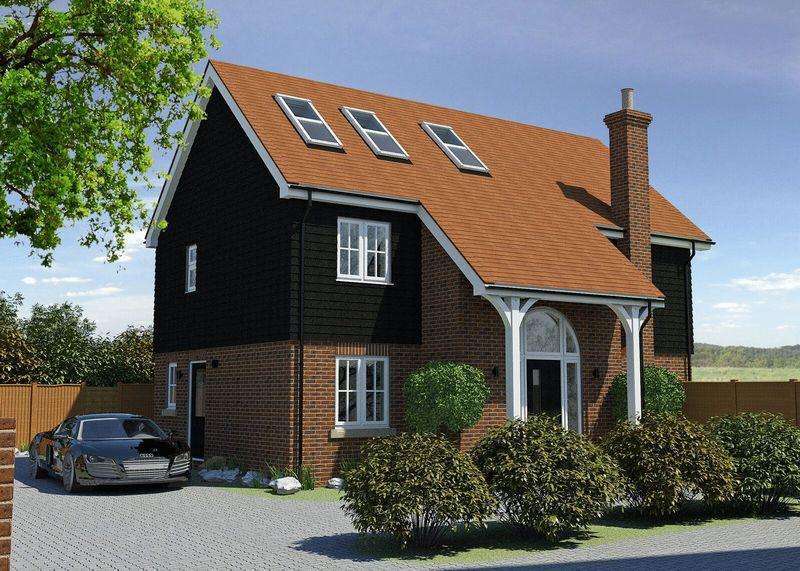 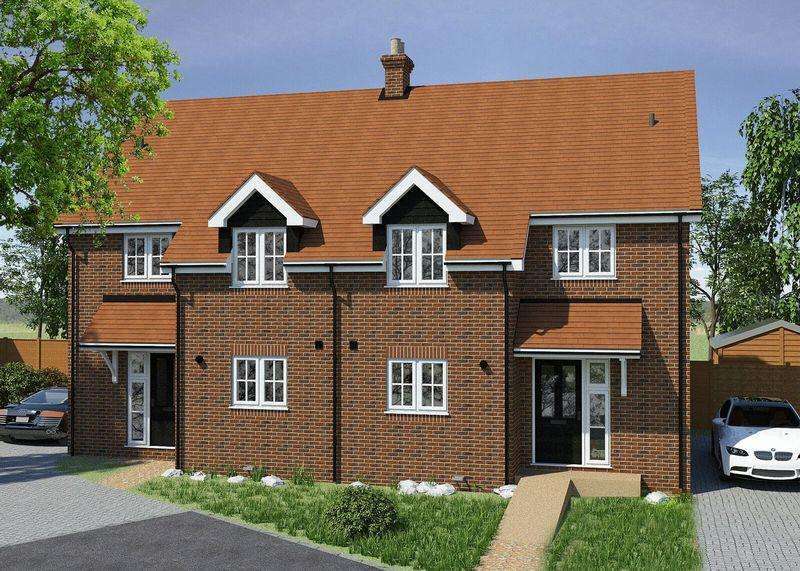 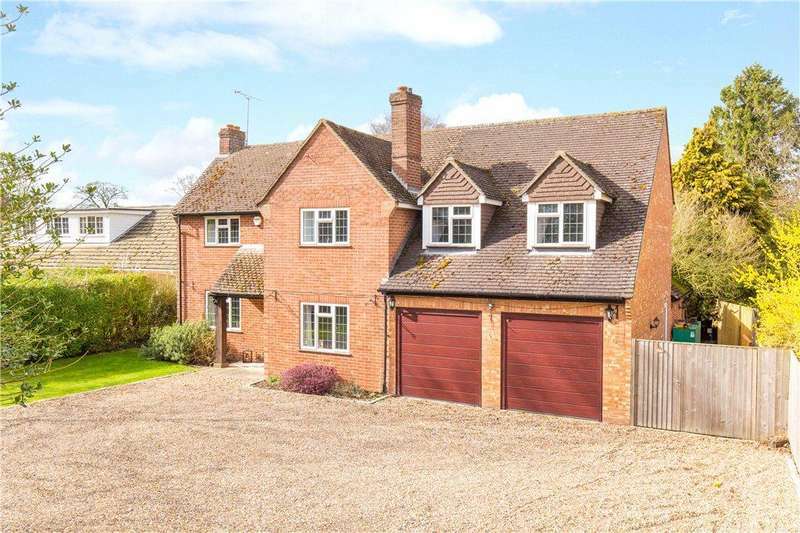 A delightful 3 bedroom cottage set in an area of outstanding natural beauty. 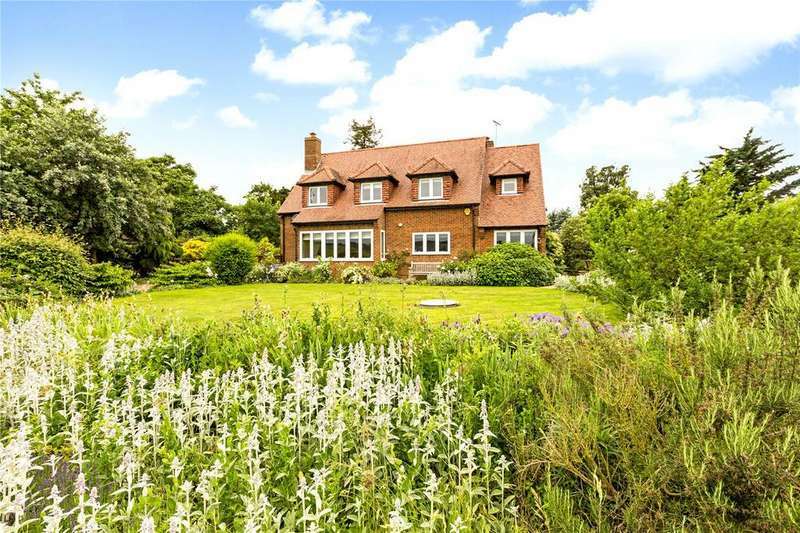 presented in good condition throughout and set in wonderful landscaped gardens of approximately 0.6 acres.